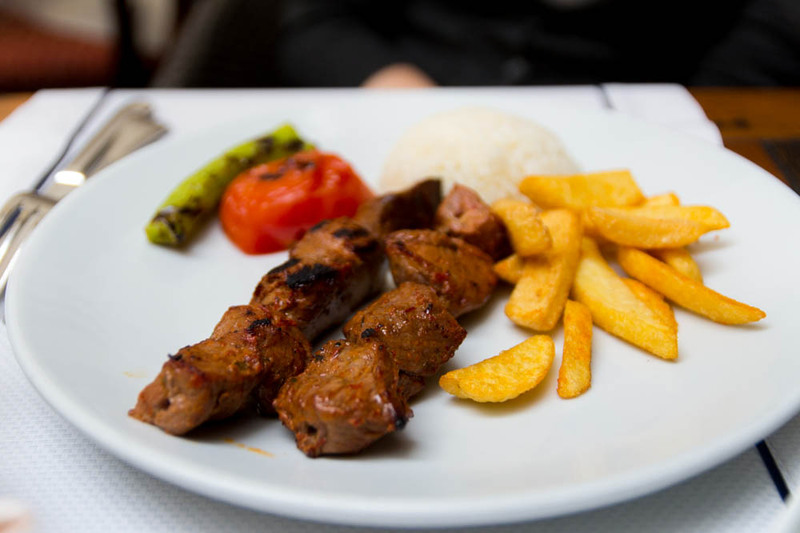 Our first meal in Berlin was lunch at Hasir. This Turkish restaurant has a lot of locations all over town and was completely empty when we arrived in the afternoon. 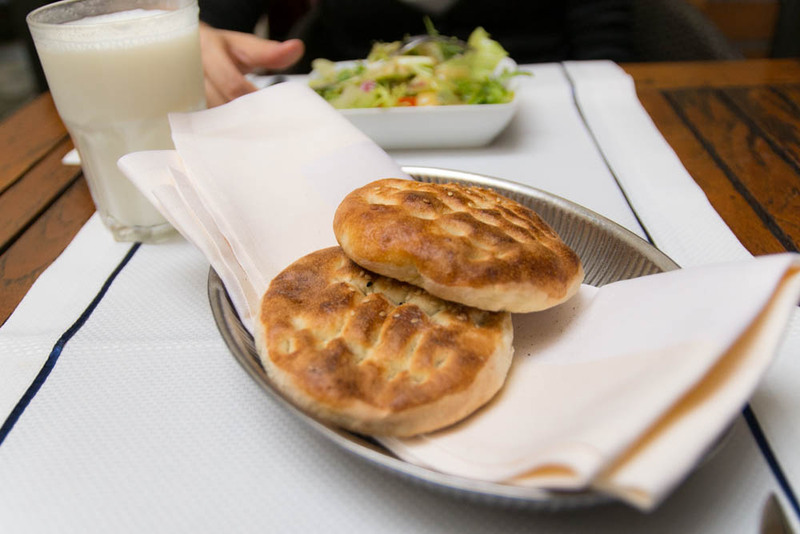 Lunch here is pretty simple – we started with a salad and bread as well as a Turkish yogurt. For entree, we followed it up with grilled lamb skewers for RJ and lamb meatballs for me. The dishes were flavorful and filling, a pretty good deal too for the wallet. 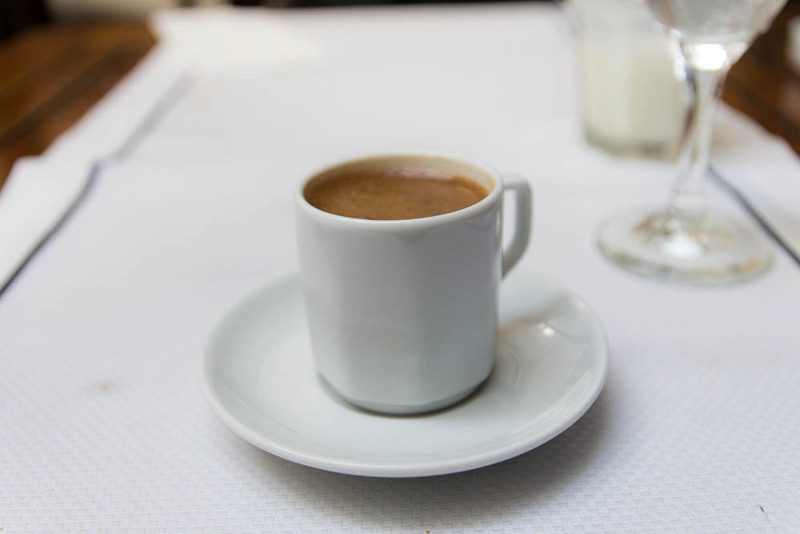 To finish the meal, a cup of strong Turkish coffee for the jet lag. Before I came to Berlin, I had no idea that the city boosts such a large Vietnamese population. We came to Monsieur Vuong for an affordable dinner. 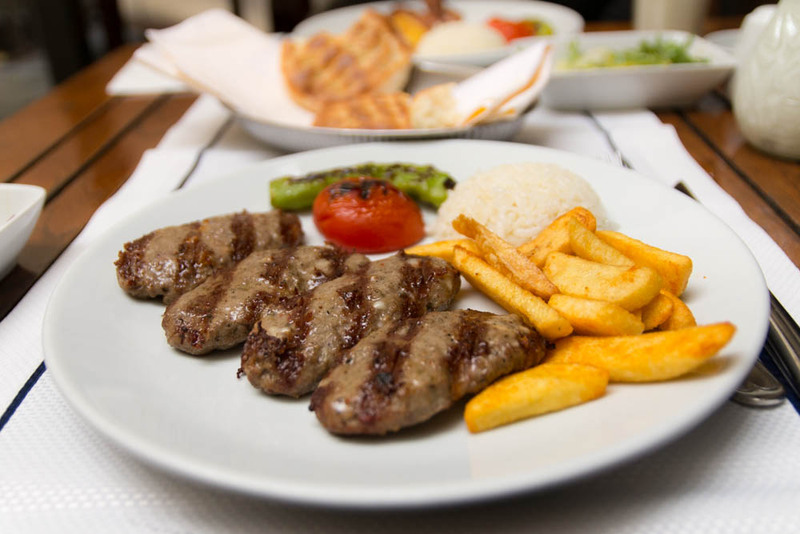 The restaurant is located in a pretty young neighborhood filled with bars and restaurants. 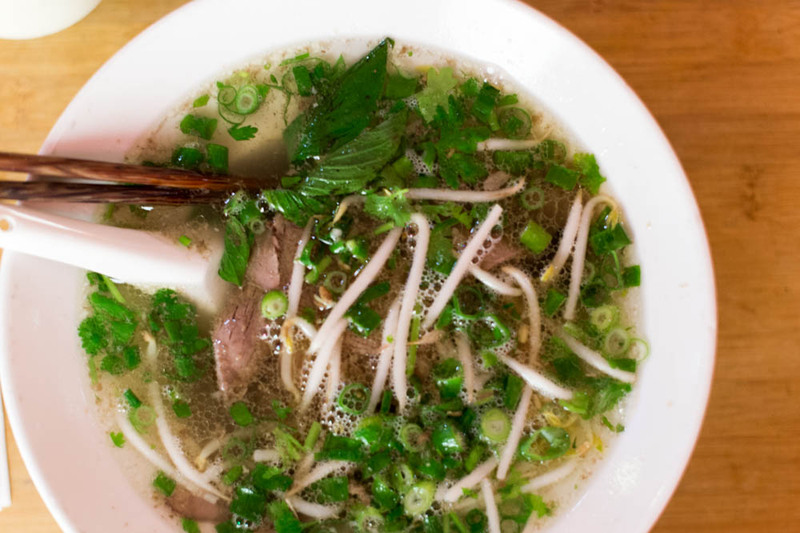 The modern Vietnamese spot had groups spilling out onto the streets as a testimony of its popularity. 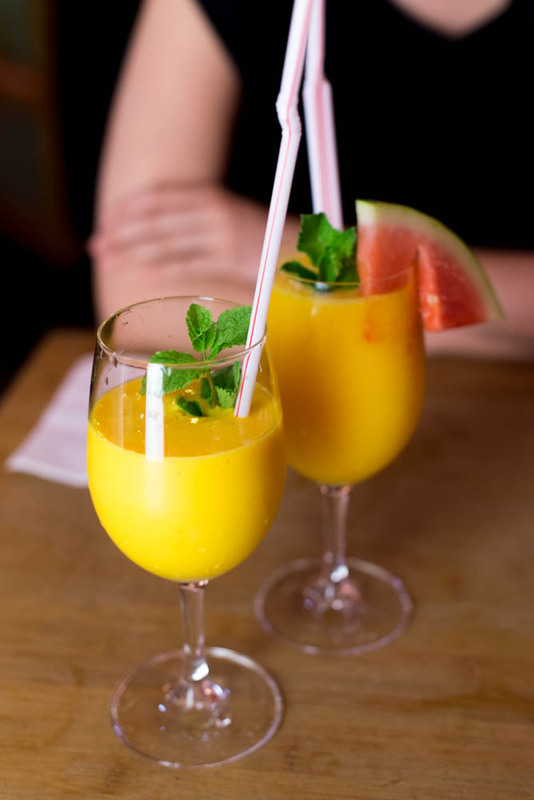 We started the meal with a fresh mango and coconut smoothie. 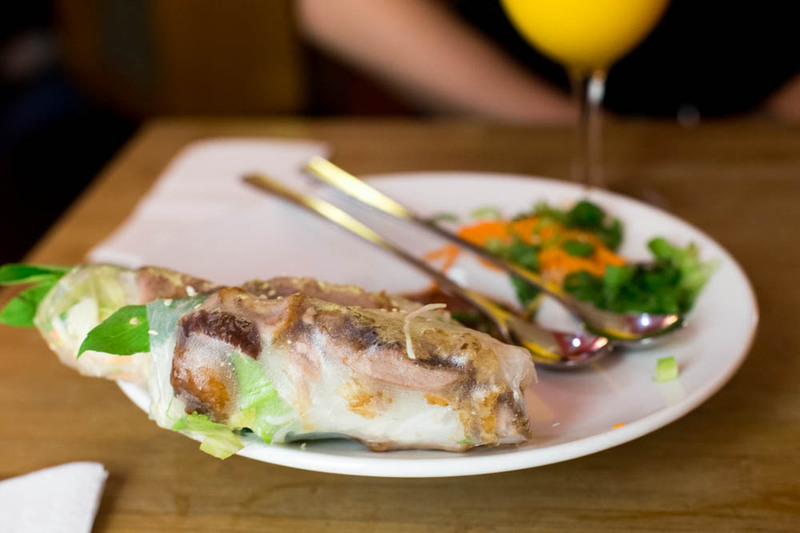 As well as a fresh rotisserie duck summer roll. 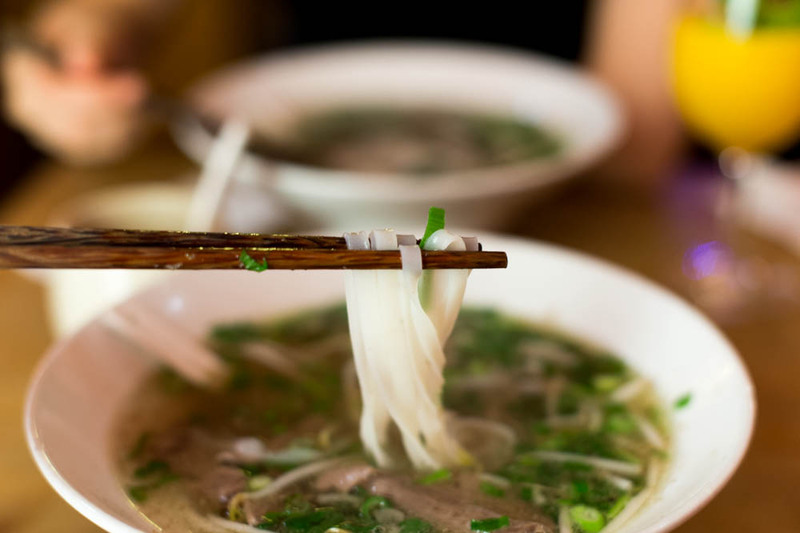 A gigantic bowl of fragrant pho for us each to slurp down… it’s funny how a bowl of noodles can really bring you home even when thousands of miles away.